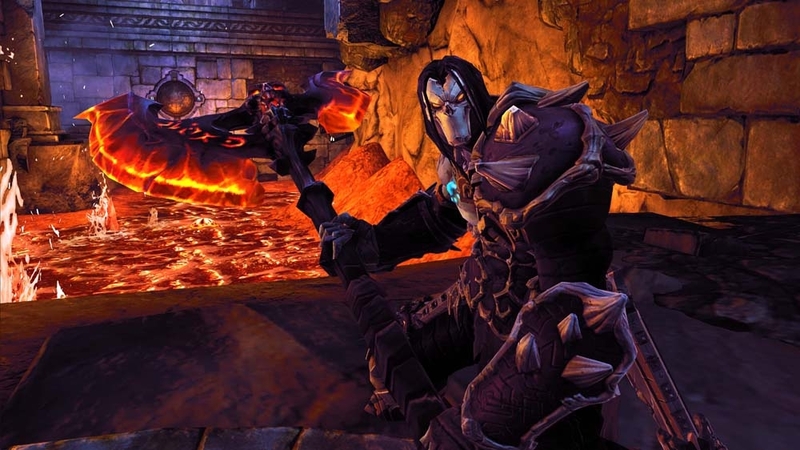 In the final Darksiders II pre-release gameplay trailer, Death himself explains why he has embarked upon his quest, and who should steer clear of his path. 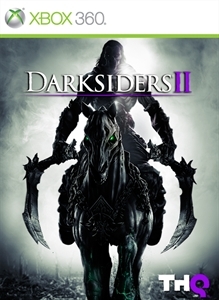 In the Darksiders II launch TV commercial, Death bears witness to the earthly Apocalypse, then enters Hell itself to face down a horde of demons and an enemy that even he may not be able to bring down. 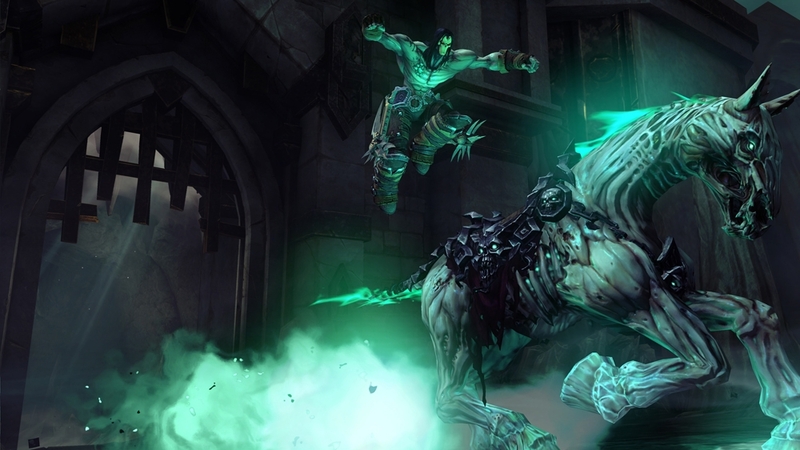 In the first all-gameplay trailer for Darksiders II, the Crowfather sets the stage for our tale: where the fate of mankind may be determined by the actions of the most feared horseman of the apocalypse: Death. 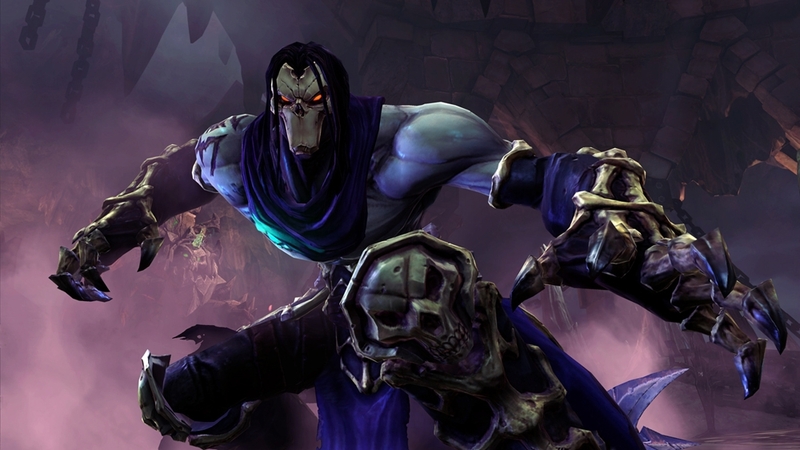 Check out the final installment of the Darksiders II “Behind the Mask” series. Vigil discusses skill trees, magic, and nearly limitless loot, mixed with fast-paced combat. Create and Play Your Death this August! In a bombed-out church, at the height of the apocalypse, the last of humanity huddles in fear, as both doom and Death reach their very front door. 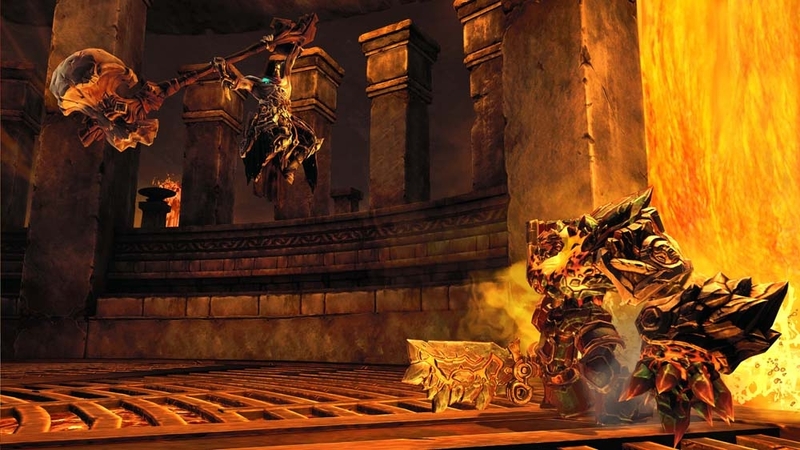 Play as Death in Darksiders 2 and become the most feared of the legendary Four Horsemen, able to destroy entire worlds. Battle forces beyond Heaven and Hell as he seeks to redeem his brother War’s name. Witness the epic conclusion, as Death brings even the mightiest opponent to its knees.